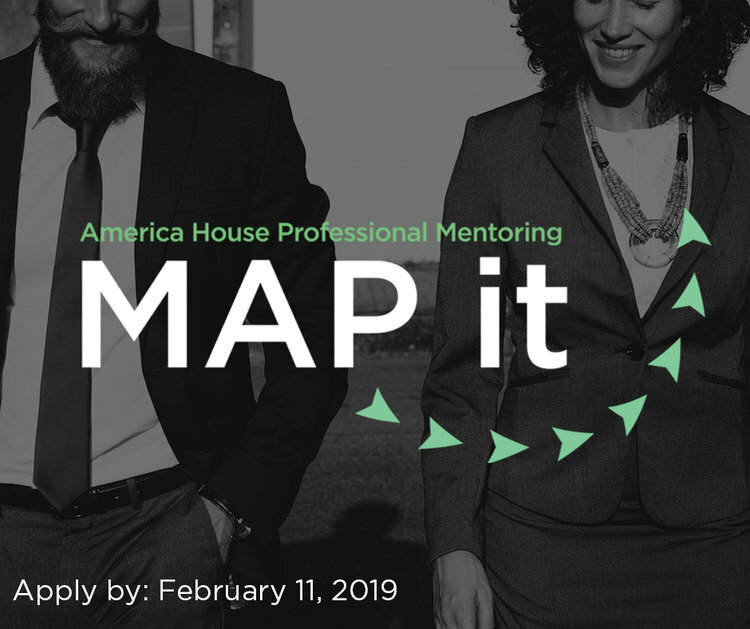 America House is pleased to announce the MAP It program – an innovative, newly developed and outcome-based mentoring program in collaboration with Executive Business Coach Rania Anderson. It is structured to provide unique types of career mentoring interactions designed to advance both mentees and mentors and to build strong ties among a diverse group. - July 18th – “Community/Contributions”, key points: developing awareness, getting involved, mentoring others, making a contribution, and sustaining commitment.